No bugs today - I'm afraid they have gone into hibernation. Makes me sad, but I will keep on searching. 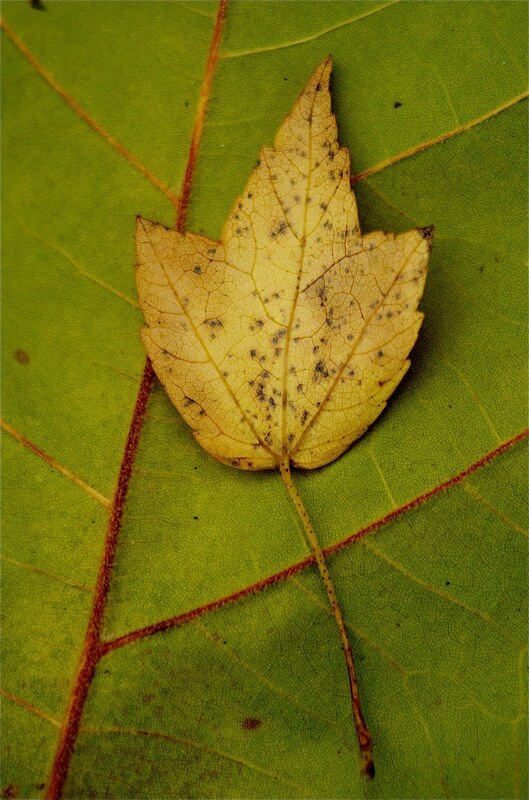 In the meantime, here's a leaf on a leaf.